Thirty years ago, today, South African Airways flight 295, a 747-200 Combi from Taipei to Johannesburg via Mauritius, crashed into the Indian Ocean off Mauritius after a cargo fire. All 159 on board, including two Australians, died. Drifting wreckage was spotted about 12 hours after the estimated time of impact, but most of the debris was in three locations in deep water, leading to the conclusion that the aircraft had broken up before impact. There was no evidence to support speculation that the aircraft was brought down by a terrorist bomb. The cockpit voice recorder was eventually recovered at a depth of 16,000 feet in January 1989, but the flight data recorder was never found. Flight 295 had six pallets in the cargo compartment of the main deck, and the fire was found to have originated in the front right pallet. Investigators concluded that a localised fire likely came into contact with polystyrene packaging, producing gases which ignited into a flash fire. 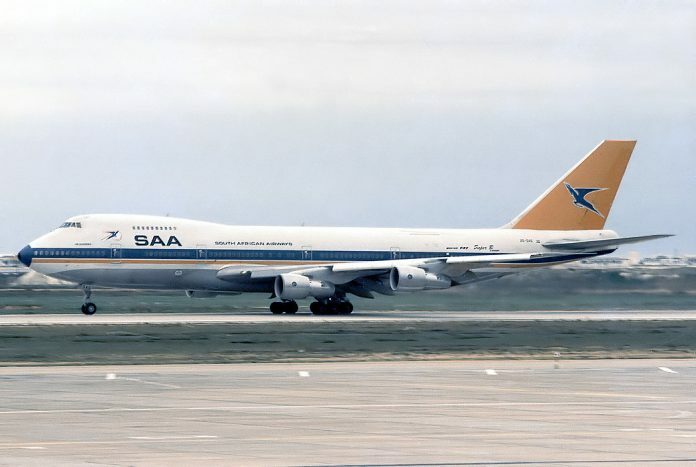 There have been several theories over the years about the cause of the fire, including that the aircraft was carrying a clandestine arms consignment (apartheid-era South Africa was under an international boycott) which ignited because of vibration. Another later theory was that the fire was caused by an electrical fault. An official report suggested that lithium batteries in computers, wrapped in the packaging, may have caught fire. A fire caused by lithium batteries was found to have led to the crash of UPS Airlines Flight 6 at Dubai in September 2010. Evidence from some of the victims showed that they had inhaled fumes. Later tests indicated that the pressure generated from a cargo compartment fire would have been sufficient to overcome the higher air pressure in the passenger compartment. 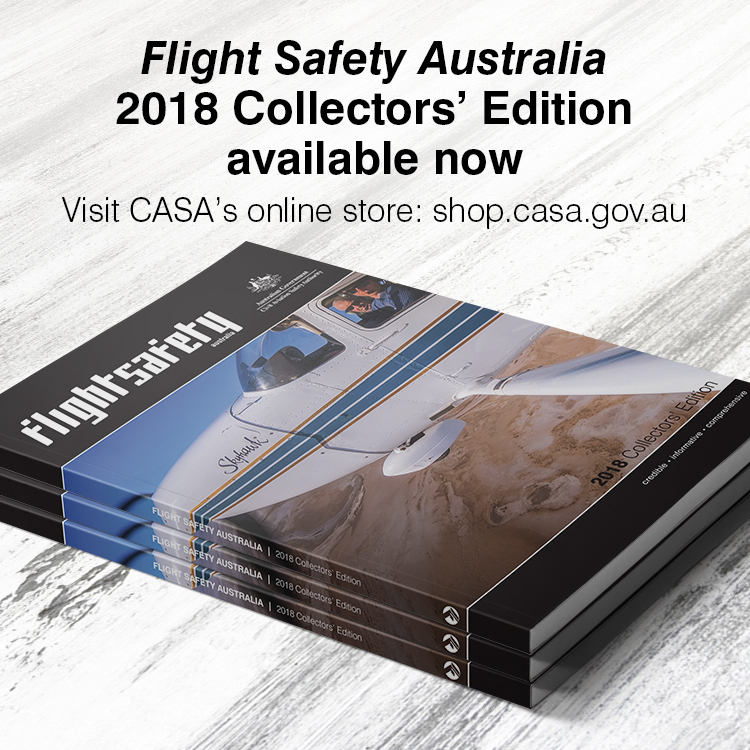 The crash of flight 295 will probably always be surrounded in mystery, but even the possibility that a battery fire might have been responsible should be enough to make us all diligent about the hazard of dangerous goods. Lithium batteries 30 years ago??? Thanks for your comment Tony. We were surprised too, but when we checked the original accident report we found they were mentioned. Yes it’s possible… first non-rechargeable lithium ion battery was commercially available in 1970..
Lithium is the metal with lowest density and with the greatest electrochemical potential and energy-to-weight ratio. The low atomic weight and small size of its ions also speeds its diffusion. So theory suggests it would make an ideal material for batteries. Experimentation with lithium batteries began in 1912 under G.N. Lewis, and in the 1970s the first lithium batteries came onto the market. Three volt lithium primary cells such as the CR123A type and three volt button cells are still widely used, especially in cameras and very small devices. Energizer and other brands market 1.5 volt lithium primary cells, with advantages for some applications over alkaline cells. In 1997 the lithium polymer battery was released by Sony and Asahi Kasei. These batteries hold their electrolyte in a solid polymer composite instead of in a liquid solvent, and the electrodes and separators are laminated to each other. The latter difference allows the battery to be encased in a flexible wrapping instead of in a rigid metal casing, which means such batteries can be specifically shaped to fit a particular device. This advantage has favored lithium polymer batteries in the design of portable electronic devices such as mobile phones and personal digital assistants, and of radio-controlled aircraft, as such batteries allow for more flexible and compact design. They generally have a lower energy density than normal lithium-ion batteries.